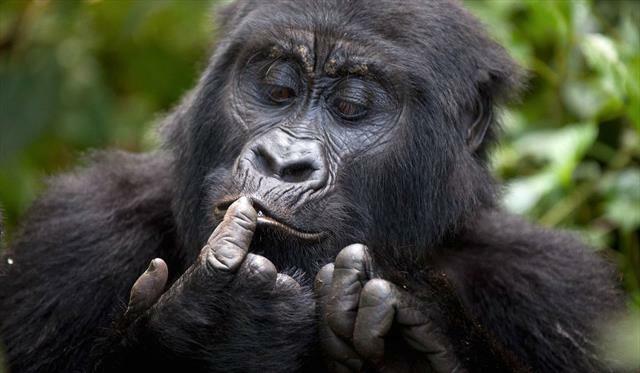 Respect the limits imposed on the daily number of visitors allowed with the mountain gorillas. These limits minimize the risk of disease transmission and stress to the group. Bring spare batteries and an extra memory card for your digital camera. Using your camera flashlight is not permitted. If you are photographing using film, we recommend using 400-800 ASA film.